* You must read you the rules of the game as to agree to comply with these regulations logged. 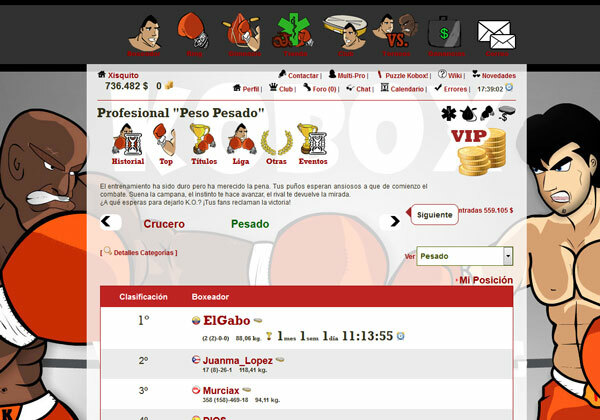 Kobox is a web game multiplayer FREE that will allow you to face you in a ring with players from anywhere in the world. 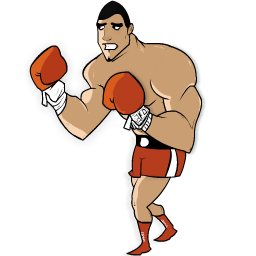 The more victories you achieve more fans will come to cheer on your fights and trademarks will offer you succulent contracts. 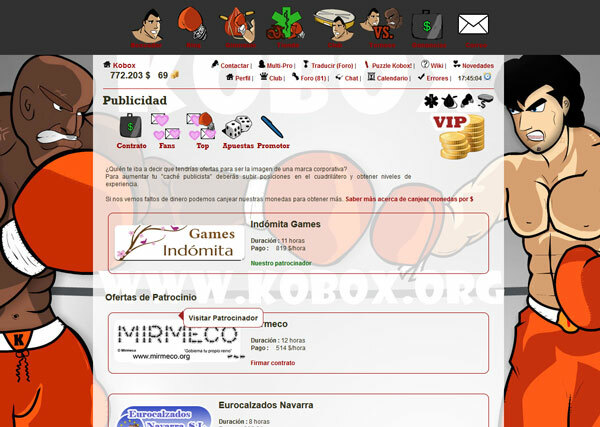 You don´t need to be a buff to enjoy Kobox.